My work for Kérastase at SapientRazorfish (web agency). 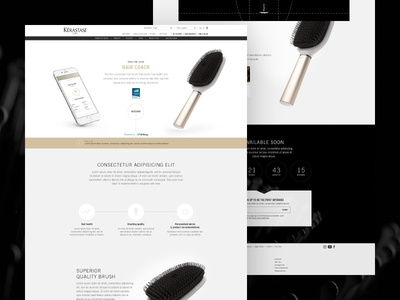 Hi guys 👋 Here is a desktop version of Kérastase Smart Hairbrush Landing Page (2016). 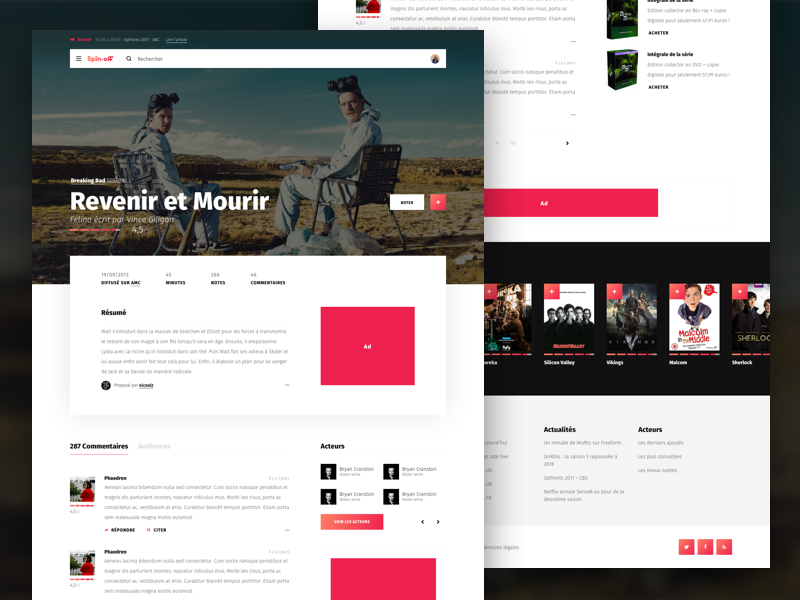 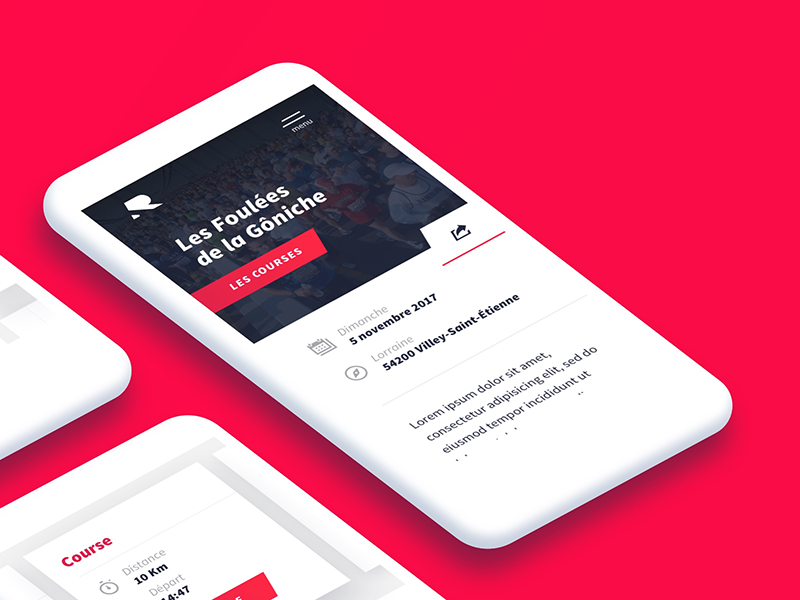 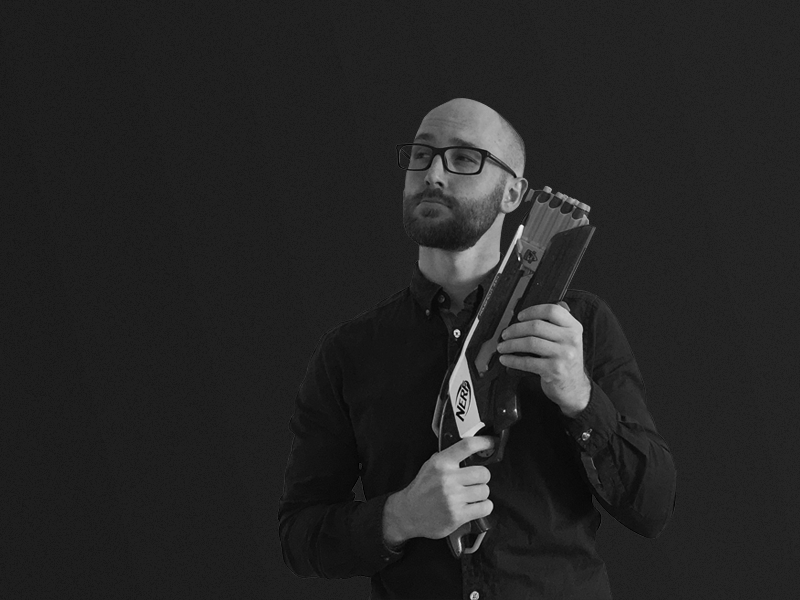 --- Client project of the web agency SapientRazorfish. 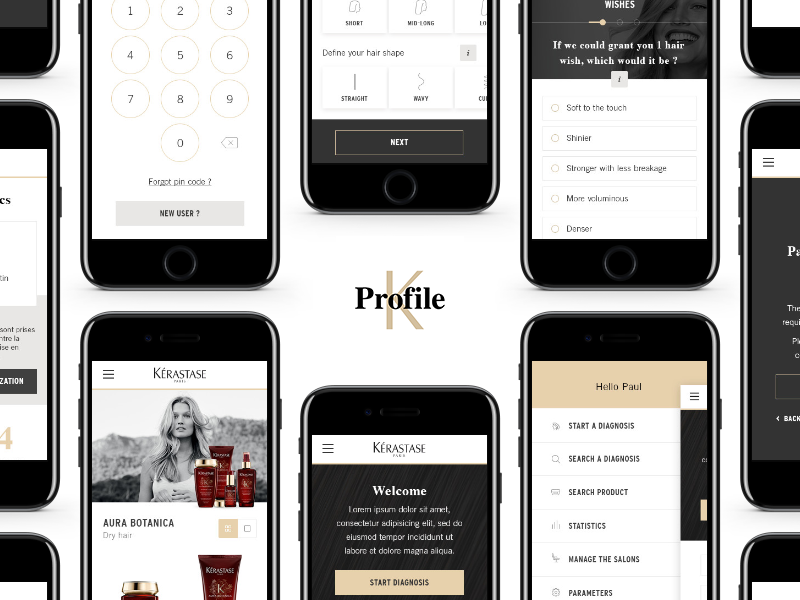 Here is one of my works for Kérastase, client of the web agency SapientRazorfish. 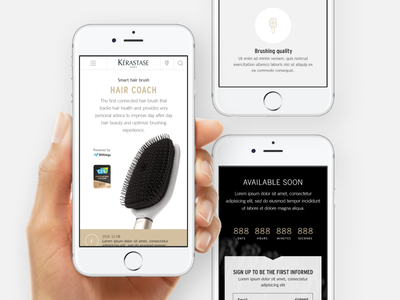 This is a landing mobile page for Kérastase Smart Hairbrush with custom icons (2016 project). 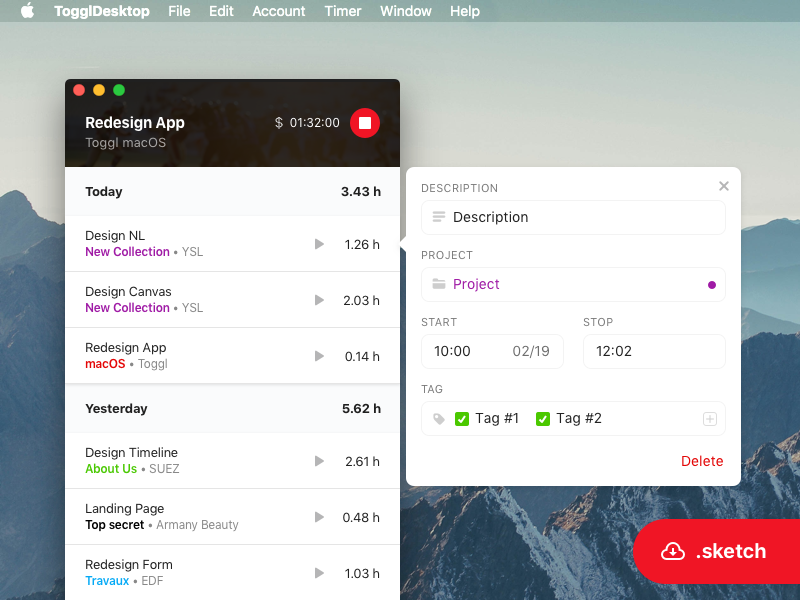 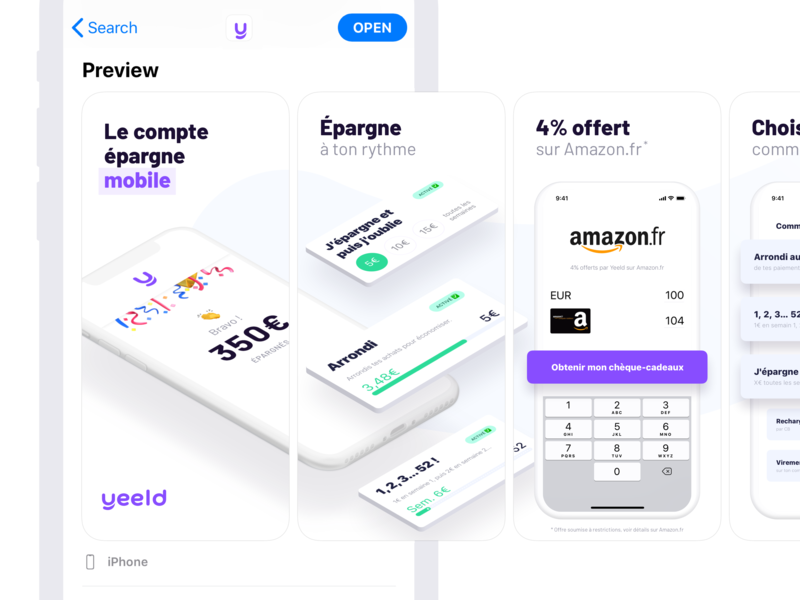 👉 Check the full mobile page and the icons.